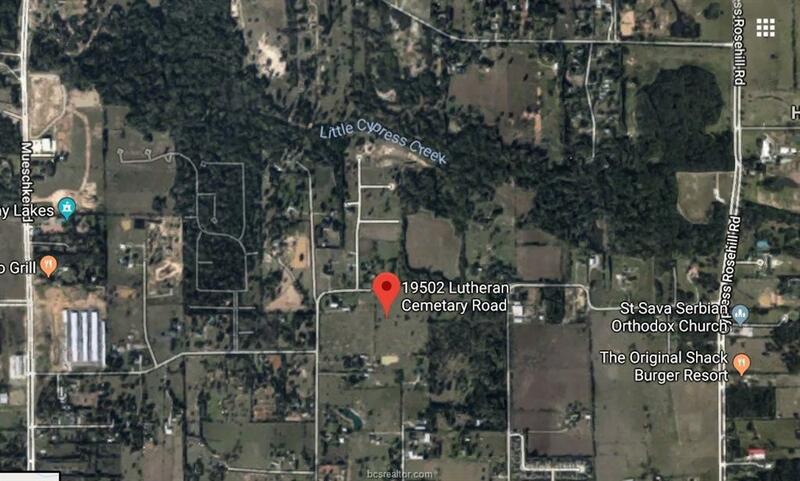 Fantastic Location in Cypress! 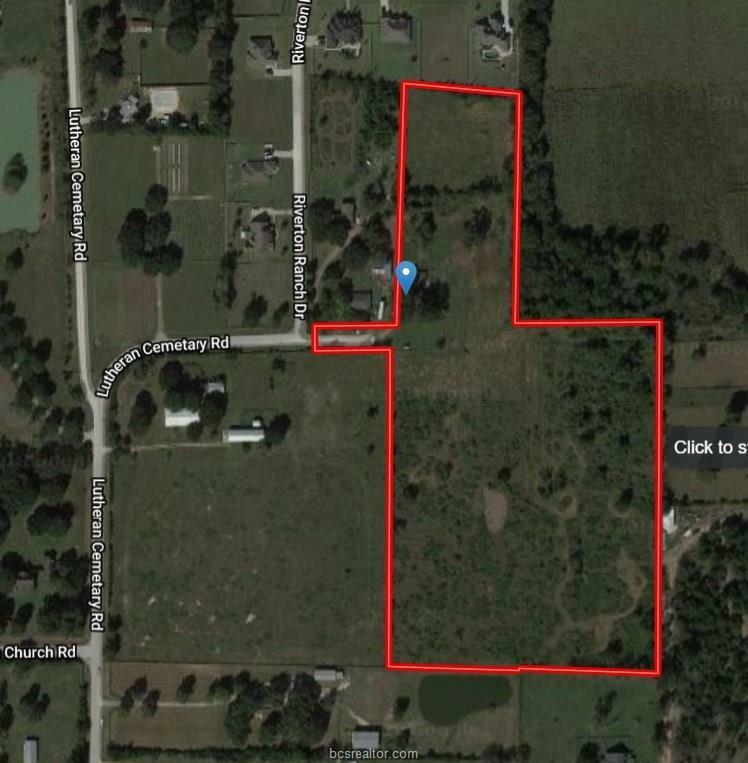 UNRESTRICTED 16+ Acres! NO FLOODING during Harvey! Gated entry. County maintained road. Three septic systems on site. Currently leased for cattle, can remain after closing. 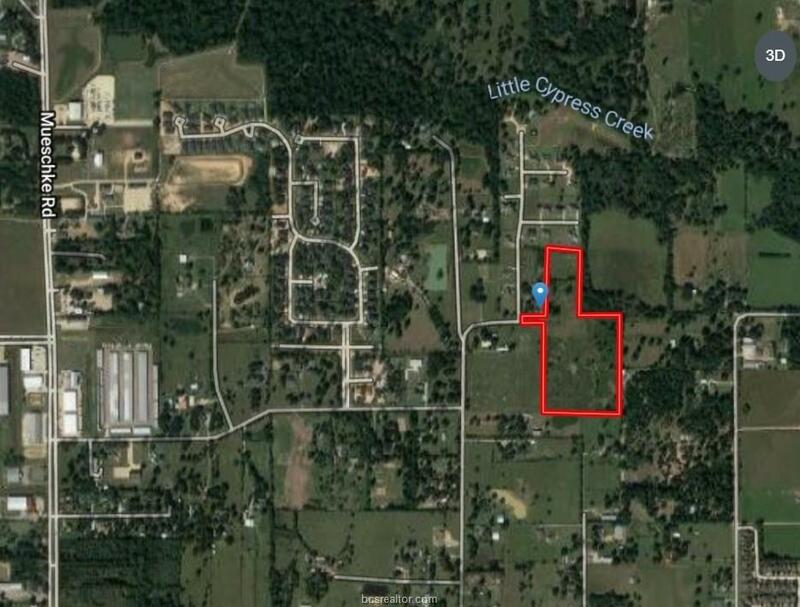 Homesite on property with 3 bedrooms, 2 baths, 2 car garage and carport! 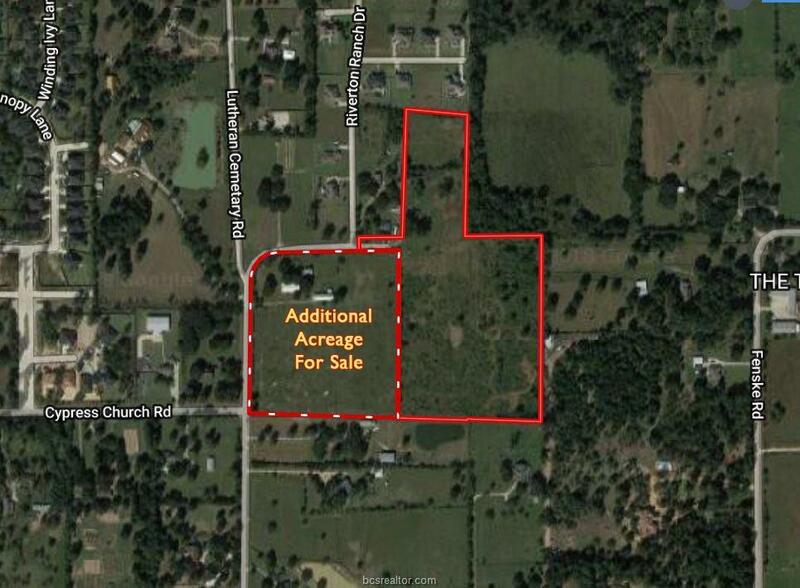 Ask about Additional 11 Acres also available for sale next door! Listing information © 2019 Bryan-College Station Regional Multiple Listing Service. Listing provided courtesy of Wendy Cline of Wendy Cline Properties.